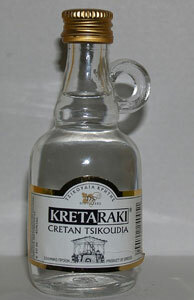 Crete is famous for the items that it produces locally following the basic traditional procedures. Most of its products are produced all over Crete so as far as this unit is concerned I will not focus on each prefecture separately but to Crete as a whole. 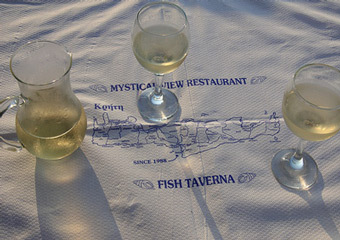 Cretan cuisine is among the most nutritious and healthy in the world. All the dishes are prepared with pure ingredients, products of the Cretan earth, without many spices to cover up the flavors. Here are some of the foods that you may want to taste. Selino me araka (celery with peas), agrimi stifado (braised wild goat), chicken with chestnuts, makarounia sioufichta (handmade pasta from flour, water, salt and olive oil served with cheese), chochlioi bourbouristoi (snails), chicken with yoghurt and lam with artichokes. 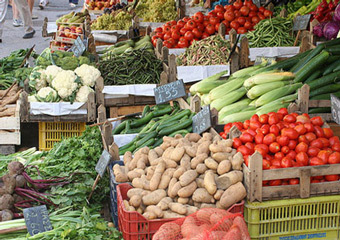 The fertile land of Crete and the climate certainly help to the cultivation of the most known fruit and vegetables. Known for their quality are the oranges, mandarins and tomatoes which are cultivated all around Crete. 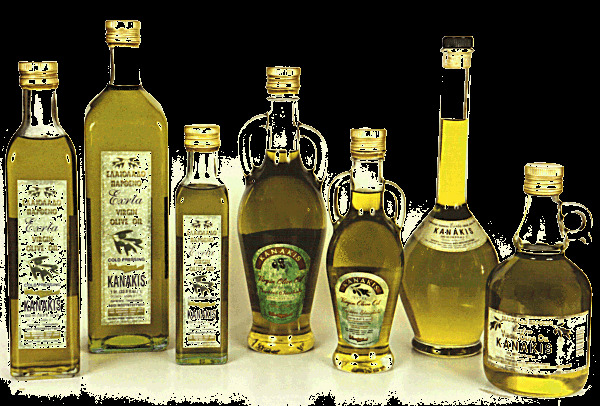 All the Cretan prefectures produce tons of olive oil every year. They say that the Cretan olive oil is the best in quality due to the climate which favors the development of the olive trees. From the wood of the olive trees the Cretans manufacture several utensils such as bowls that they sell to tourists as souvenirs. They also make olive oil soaps which are kind to the skin. 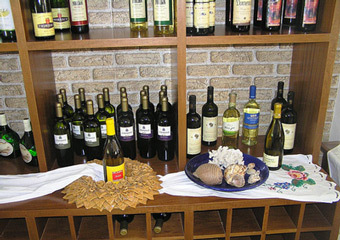 Cretan wine stands out because of its varieties and its exquisite taste. 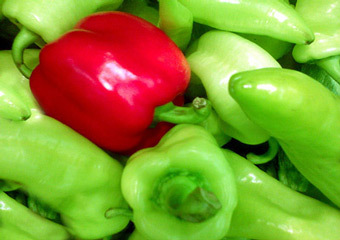 Each Cretan prefecture produces different varieties all excellent in taste and quality. 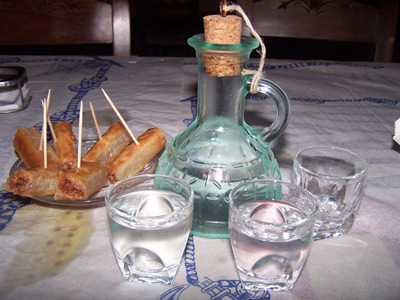 It is the traditional drink of Crete which is made from grape distillation, a quite complicated procedure. It is an alcoholic drink with a very strong taste that you will receive as a treat from the locals in every village or city. Don't refuse the drink since it is conceived as the confirmation of a new friendship and part of the welcoming procedure. Try it but don't overdo it if you don't want to get drunk! I already told you it is quite strong. Cheese consumption in Crete is the highest throughout the world. It seems to me that the Cretans are right! 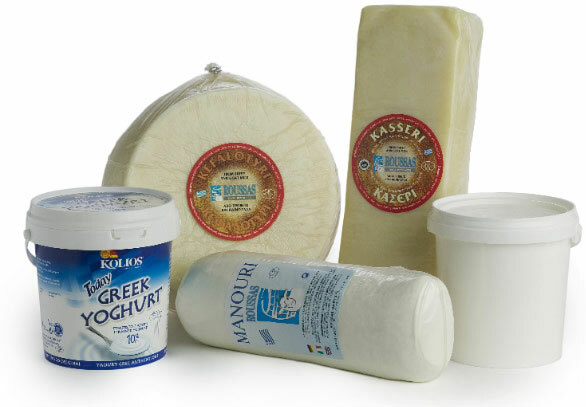 They know how to appreciate the taste of graviera, kefalograviera, kefalotyri, anthotyro, sweet and sour mizythra and other cheeses which are produced in the traditional way and stand out because of their excellent taste and quality. Cheese helps Cretans keep the balance in their nutrition. A legend says that even the Greek god Zeus was fed with the local dairy products from a goat named Amalthia after he was born in a cave. From then on farming has changed character in Crete. It is mainly based on small sheep, goats and only a few cows which are fed freely on the fields and mountains with herbs and grass. Farming is Crete is based on years of experience and basically nothing has changed apart from the process of the milk which is currently made in contemporary factories which maintain the traditional methods as well as the safety rules. So don't forget to taste the traditional Cretan cheeses in the local tavernas! 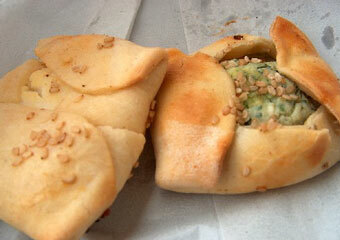 Crete is known for its delicious pastries made from traditional recipes. For example, the Cretan rusks (paximadia) have a great tradition following them. "Ntakos" or "Koukouvagia" is a famous Greek dish made mainly from rusks, tomato, olive oil and Cretan anthotiro (a white soft cheese). 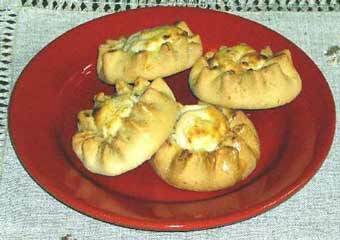 In addition, you should not forget to taste the "skaltsounia", sweet cheese pies made from a local recipe and have a particular taste. And xerotigana which are large, sweet fritters often offered in weddings. 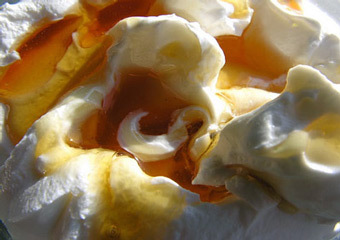 Cretan honey is a natural product produced in areas with local vegetation. If you decide to visit the beehives you will understand why Cretan honey is the most aromatic of all. The bees are fed from bushes that are only grown in Crete and the beekeepers don't have to feed them with sugar since there is no time during the year that there isn't any vegetation. 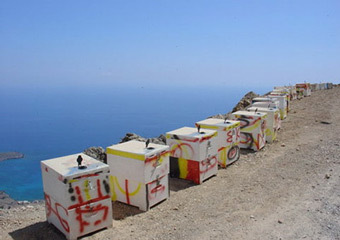 Crete produces honey constantly! Processing the specific honey is natural without the high temperatures wasting the vitamins. Cretan honey is the best! 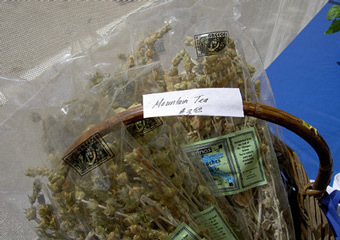 Tea is an ingredient connected to the everyday lives of the Cretans. As the weather gets cooler they boil it in water and drink it. It has soothing effects and it is curative in case you have a cold or a soar throat. 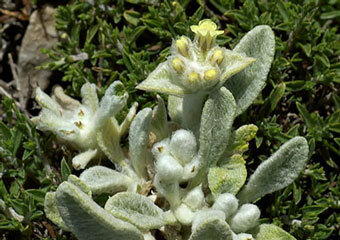 It is a shrub which grows in the mountains and manages to survive the hot, dry summers.